The Kwara Government has confirmed a case of Lassa Fever in the state. The State Commissioner for Health, Mr Atolagbe Alege, made the confirmation at a news briefing in Ilorin on Friday. 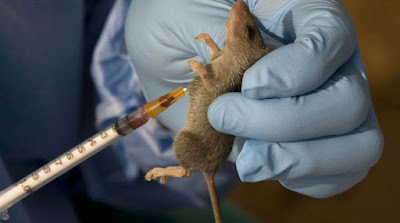 Alege said that out of the five samples taken to the Virology Research Centre at the Lagos University Teaching Hospital (LUTH), one sample was confirmed positive for Lassa Fever. The commissioner said the sample was taken from Babanla Primary Health Care Centre in Ifelodun Local Government Area of the state. According to him, the specimen belonged to a 10 year-old boy.